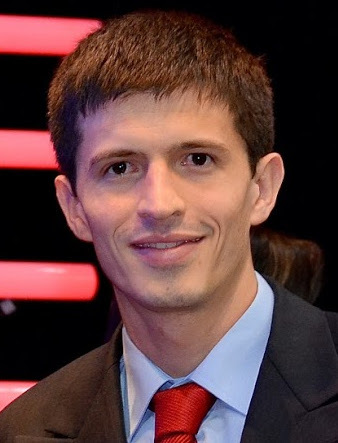 Sebastian Gomez Gonzalez joined the MPI for Intelligent Systems as PhD in September 2015. He is also affiliated with TU Darmstadt as an external member. His advisor is Jan Peters. Sebastian received his MSc degree from Universidad Tecnologica de Pereira. During his MSc, his research work focused on efficient approximations for convolutional multiple output Gaussian Processes and discriminative training of the kernel parameters for classification problems where Gaussian Process can be used as generative models. He also has some interest towards programming / algorithmic competitions, and cryptography. His research interest lies in machine learning, Bayesian inference and its applications to the robotic systems.